Hafiz is the most eminent mystical poet in Persian Islamic culture. He combines beauty and meaningfulness and merges aesthetic aspects with mystical, gnostic and philosophical ones. His unique usage of imaginary, equivoques and sacred symbolism in his linguistic art put him among the best sonneteers. Entering to Hafiz’s wondering thought system requires familiarity with different branches of traditional, rational and transmitted sciences along with Sufism and Sufi’s teachings and traditions. These are fundamental teachings and key concepts that facilitates one’s understanding to Hafiz’s spiritual tradition. This course will introduce these principles and key concepts to entering Hafiz’s world in seven aspects. Session 1: An Introduction to Hafiz: why Hafiz? the main characteristics of his personality. Session 2: Key concepts of Hafiz’s thoughts: ontological terms: wujud (being) and aks (reflected picture). Session 3: Key concepts in epistemological terms: miy (wine) and Jam (goblet). Session 4: Key concepts in theological terms: zulf (tresses hair) and Rukh (face). Session 5: Key concepts in cosmological terms: ayeneh (mirror) and nur (light). Session 6: Key concepts in anthropological terms: rind (clever humble noble one) and Dervish (humble saint). Session 7: Key concepts in moral terms: Malamat (self-reproach) and Ikhlas (sincerity). Alston A.J., in Search of Hafiz, 1996, London, Shauti Saden. Saberi, Reza, The Divan of Hafiz (translation) 2002, New York, University Press of America. Smith, Paul, Divan of Hafiz (translation), 1986, London, Melbourne New Humanity Books. Lewisohn Leonard, Religion of love in Classical Persian Poem, 2010, London, I.B. Tauris. Also, you could read some general references such as Mystical Dimensions of Islam by Annemarie Schimmel, A Literary History of Persia by Edward Granville Browne, The Mystics of Islam by Reynold Nicholson and the Hafiz Poems (translation) by Bell, Gertrude. There will be no course book. The tutor will provide texts and if needed photocopied materials. The course has flexible start dates. For the start date, please contact us. 2-day intensive course: the course will also be offered as an intensive course which will be organised over 2 days. If you choose this option, there will be 2 classes in the morning and 2 classes in the afternoon of each day. If you are interested in taking this course as a private tuition option, please contact us to see the possibility of organising one-to-one course for you. For one-to-one courses, a mutually convenient time will be agreed between you and your tutor. Also, for one-to-one classes, additional fees may apply. 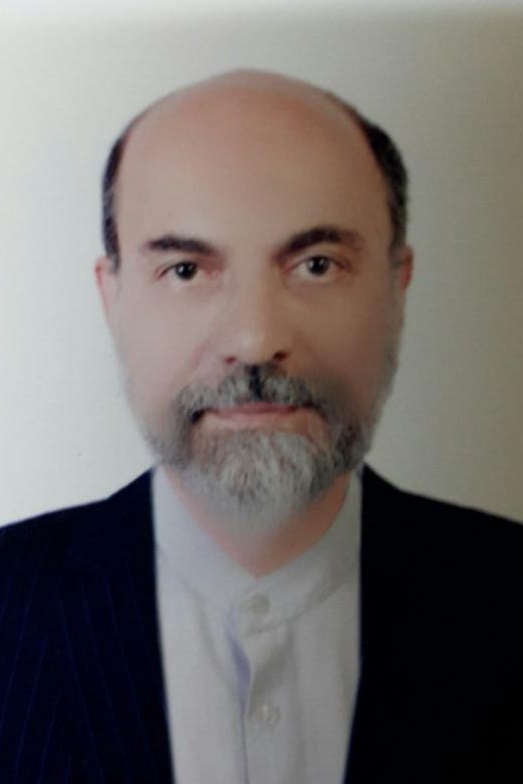 Dr Rahimian was a visiting scholar at the University of Oxford in 2017-2018 academic year. He is Professor and Chair of Islamic Philosophy and Mysticism at Shiraz University, Iran. He is also appointed as the academic director of Islamic Research Centre of Shiraz University. Dr Rahimian has been researching and teaching Islamic mysticism in Shiraz University for the past 25 years at both graduate and undergraduate levels. In 2010, he was rewarded the Iranian Farabi International Prize, which is the most respected prize in Iran for publications in humanities. Principles of Islamic theoretical mysticism (translated into English and published in London by Islam and the West Institute). Confronting mirrors: essays on mystical self-knowledge (2012, Hikmat, Tehran). Identity of Islamic philosophy (2006, Bustanketab, Qum). Emanation from Plotinus to Sadr al-Mutuallihin (1998, Qum, Bustanketab).